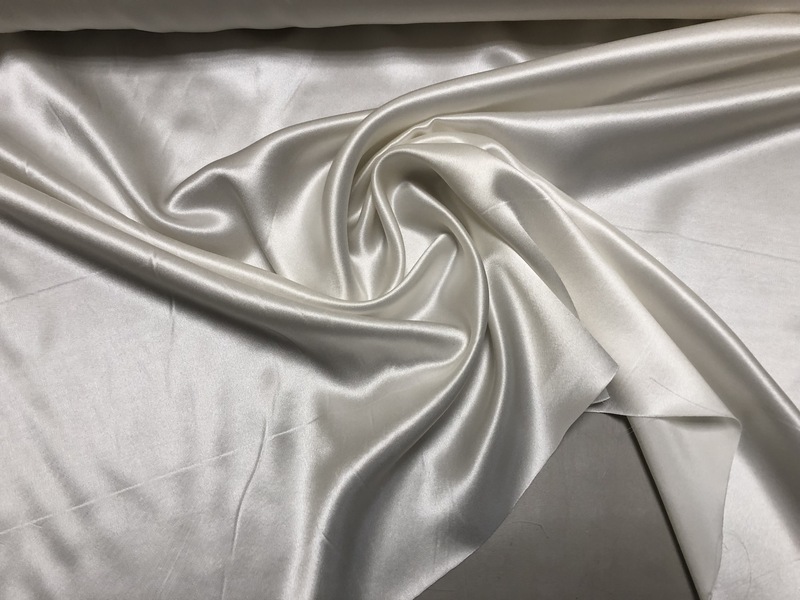 100% Silk Charmeuse in White (Silk White, not Dead White). 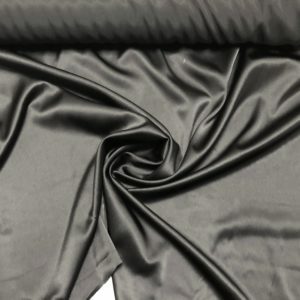 A luxurious weight, 28 mm, with drape. Charmeuse is a crepe weight with a wonderful satin finish – use it for a blouse, dress, skirt, top or scarf, 45″ wide.